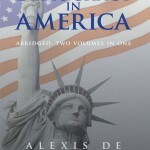 Categories: America's Founding Fathers, American History, Political Science. 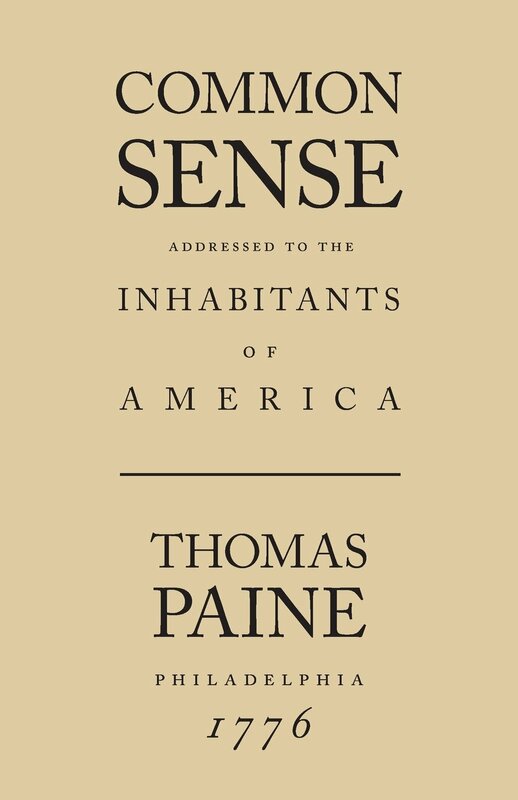 “These are the times that try men’s souls,” begins Thomas Paine’s first Crisis paper, the impassioned pamphlet that helped ignite the American Revolution. 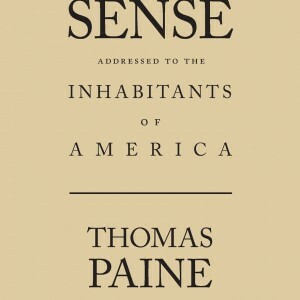 Published in Philadelphia in January of 1776, Common Sense sold 150,000 copies almost immediately. 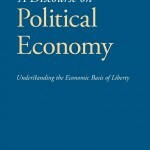 A powerful piece of propaganda, it attacked the idea of a hereditary monarchy, dismissed the chance for reconciliation with England, and outlined the economic benefits of independence while espousing equality of rights among citizens. 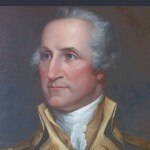 Paine fanned a flame that was already burning, but many historians argue that his work unified dissenting voices and persuaded patriots that the American Revolution was not only necessary, but an epochal step in world history. 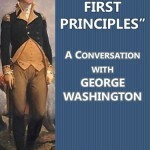 Be the first to review “Common Sense, by Thomas Paine” Click here to cancel reply.